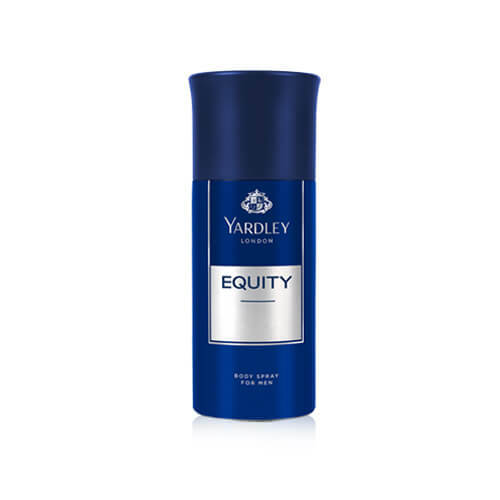 Masculine and energetic, Equity is an inviting fragrance that combines freshness with comfort. 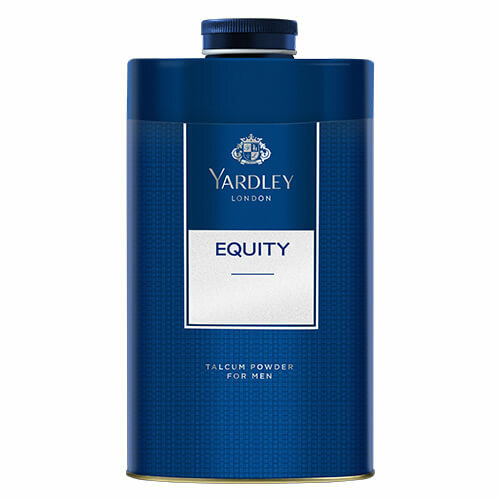 A fresh blend of citrus notes infused with orange flower and geranium finishing off to a dry down of vanilla, amber and cinnamon. 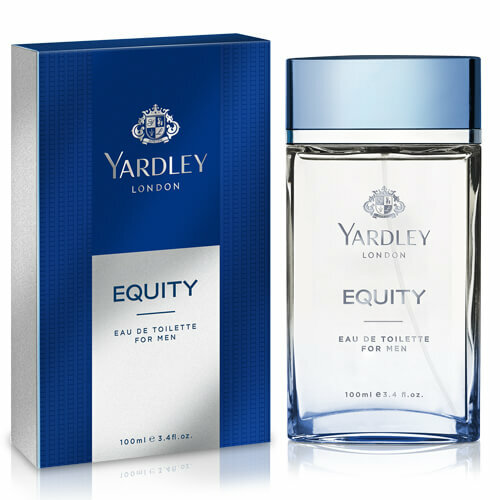 This rich combination enhances the long lastingness and signature of the fragrance.